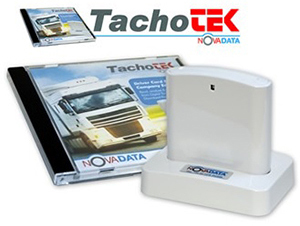 Delivering outstanding Tachograph Analysis for over 15 years. Using the reliable ClockWatcher rules engine for Drivers Hours’ Law and Road Transport Directive, our elite software has a clear focus on integration from alternative sources, providing a seamless view of information. 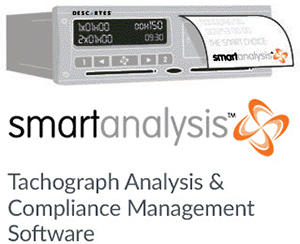 Smartanalysis tachograph analysis software is used to analyse over 1,300,000 tachograph records every month. Over 100 standard reports are available online, and you can subscribe to the reports you need and have them sent straight to your email inbox. Smartanalysis Pre-Pay is the smart way to sign-up to Smartanalysis. Designed for operators with fewer than 50 drivers, it allows users to save over 50% against the Pay-As-You-Go rates of 25p per driver per working day, by pre-paying for their subscription. Smartanalysis Pre-Pay saves having to issue monthly invoices for relatively small amounts and saves you the effort of having to pay monthly. The saving in administration is passed on to you in reduced subscription rates. The more drivers you have and the longer the subscription, the more you will save. Own a SHERPA TWIN Brake Tester or BM14200? Single Lane Brake Testing and Calibration made easy. configure an SE5000 or 1381 and more. 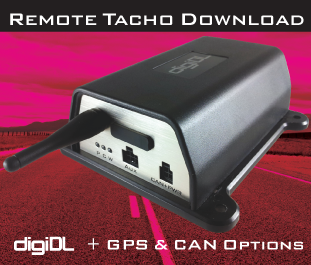 TachoTek Driver Card Solution has been developed to support both road haulage and passenger transport companies in managing the downloading of driver cards and digital tachograph data storage. Two versions are available. Fewer infringements, more reasons to choose the SE5000 Exakt Duo². With the Duo Technology in the SE5000 Exakt Duo², giving drivers real time updates on drive and rest times, our customers have seen an average 60% reduction in driver infringements, leading to lower costly fines and an increase in fleet efficiency. For more information on how the SE5000 Exakt Duo² can benefit you, click the button below. See all Drivers' Hours centrally in real time. Works with all analysis providers - flexible scheduling for Drivers and Vehicles - highly reliable. the Vehicle and Driver Card. ● Secure and encrypted data transfer. ● Send data direct to your analysis provider. Contact us now to organise a trial. 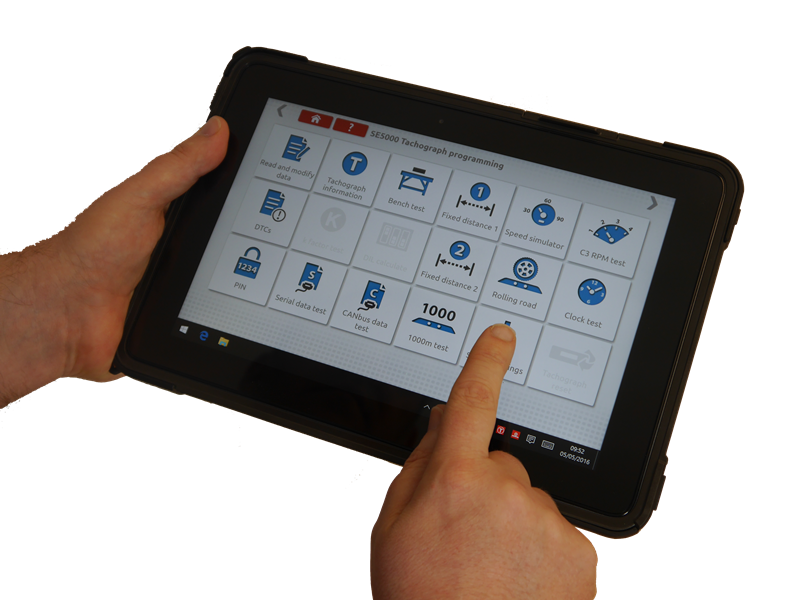 disc-check is the most modern and intuitive tachograph analysis package on the market. Built with end-users in mind it leads the way in providing transport operators with the information they require when they need it. The system is fully accessible from mobile and desktop devices meaning there really are no limits to when (or where!) you can access your data. 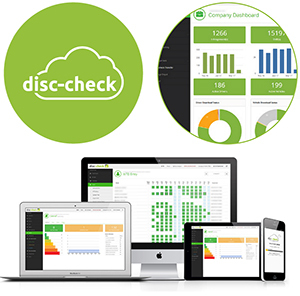 disc-check is built in such a way that allows operators of any sized fleet, from large multi-site companies down to owner-drivers, to upload their data and receive almost instantaneous results to their desktop. 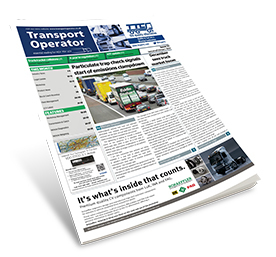 Over time the digital tachograph has become more intelligent, and from mid-2019 several new features will be mandatory for all newly registered in-scope vehicles. 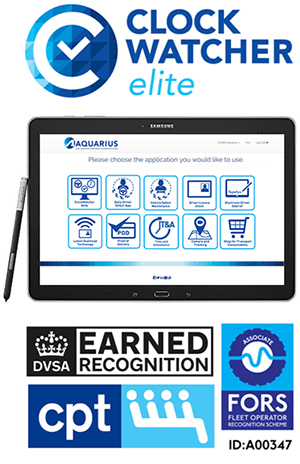 The standardised optional ITS interface also provides full support for fleet management solutions. 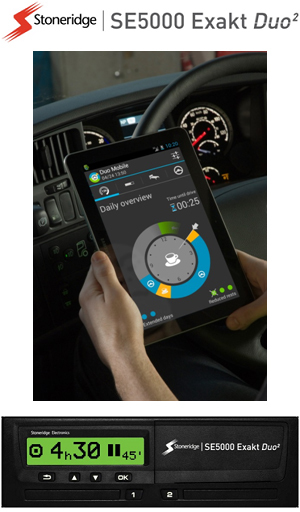 Drivers will find Drivers Hours Regulations compliance much easier, with data as displayed on their smartphones. vehicles to be stopped and checked. incorporating a new encryption technique. the driver has consented to this action. 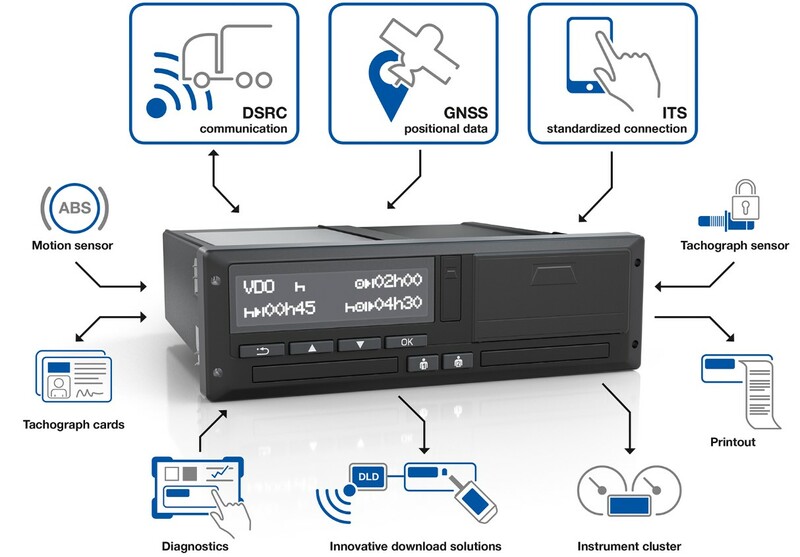 VDO will be running a Tachograph Fleet Seminar on 10th July 2018 please email uk@vdo.com for more information.